WILMINGTON, Del. (AP) - Pennsylvania-based Forever Media has agreed to buy Delmarva Broadcasting Company for $18.5 million, pending approval from the Federal Communications Commission. 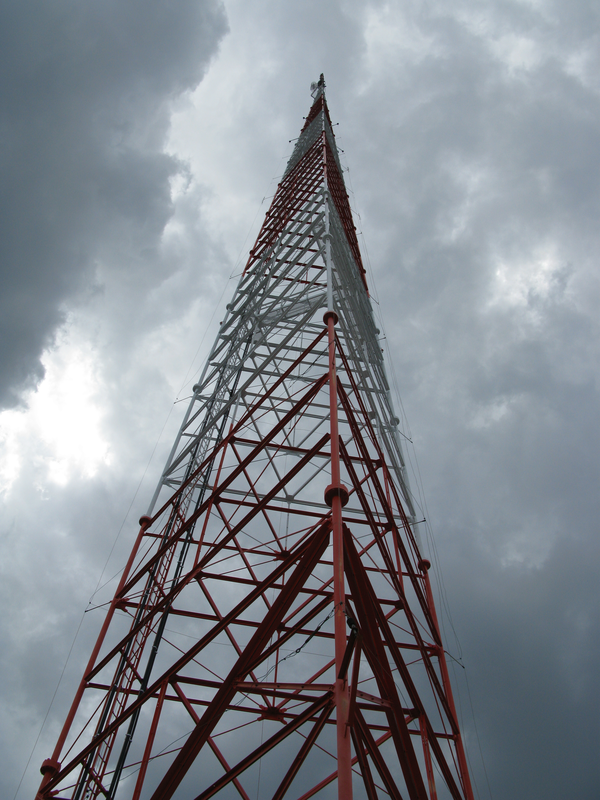 Delmarva Broadcasting owns radio stations that reach audiences in Maryland, Delaware and Pennsylvania. The News Journal reports Thursday that according to the sales agreement document, Delmarva Broadcasting will temporarily terminate all employees when the deal closes. The document states that Forever Media will offer jobs to "substantially all" employees and tell the seller which employees it won't make offers to. Officials from Delmarva Broadcasting and Forever Media did not immediately return requests for comment.